DJ Zinhle. Image via Instagram. DJ Zinhle somehow got dragged into Bonang and the makeup artist’s drama. DJ Zinhle had to clear her name after her former makeup artist revealed why he was no longer working with both the DJ and Bonang Matheba. The story first broke this past weekend when Muzi Zuma, the artist in question, revealed that he was no longer working with Bonang Matheba as the result of unpaid bills which totaled close to R25 000. 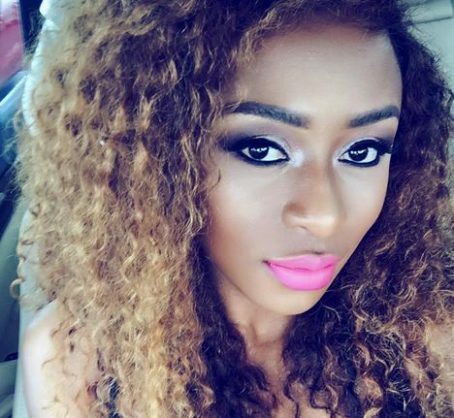 DJ Zinhle worked with Muzi for years, but they parted ways when the makeup artist decided to start working with Bonang Matheba, Zinhle’s arch nemesis. While Muzi was sharing his story, one of his followers accused the DJ of being unprofessional for deciding to take her business elsewhere. At this point, many other users began to jump to DJ Zinhle’s defence, and the It Takes a Village star took a moment to address the matter. We won’t get into how he started disrespecting me & I kept quiet. The thing is, they won’t tell you what they did wrong. In this case, I’m talking to Muzi. I took my business elsewhere.. end of story! But should he continue to involve me in this thing, I hope he tells you how good I was to him. DJ Zinhle was praised for responding in a classy and composed manner. Muzi, meanwhile, has been criticised for taking this matter so public, but the beautician fired back. Let’s hope it is the end of this saga.